Experts calculate that improving the exterior of your property can return a profit of £4,500 when it's time to sell. As well as keeping your home insulated during the winter months, clever technology reflects long-wave infrared energy in the summer, keeping you comfortable all year round. Thousands of British homes are rushing to invest in solar. Arrange a free quotation today and see how easily you can join the eco-energy revolution. Receive Conservatory Roofing quotes from leading suppliers in 3 simple steps! 3. 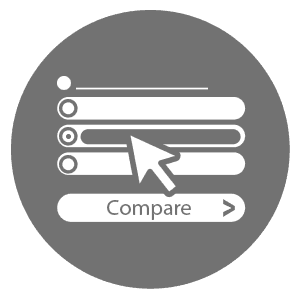 Compare FREE quotes and find out how much money you can save! Marketing VF Limited trading as Eco Experts.